Rail freight operator Kansas City Southern (KCS) has announced that its U.S. and Mexico subsidiaries will acquire a total of 50 locomotives from GE Transportation in 2019. The new contract also includes digital solutions to drive operational and fuel efficiency. With the North American rail market improving and freight volume up around 5 per cent in 2017, KCS said the new Tier 4 Evolution locomotives will help it deliver on its expected future growth. GE Transportation CEO Rafael Santana said: “This agreement will expand our relationship with KCS, drive operational efficiency across their system, and further meet the needs of their future growth. 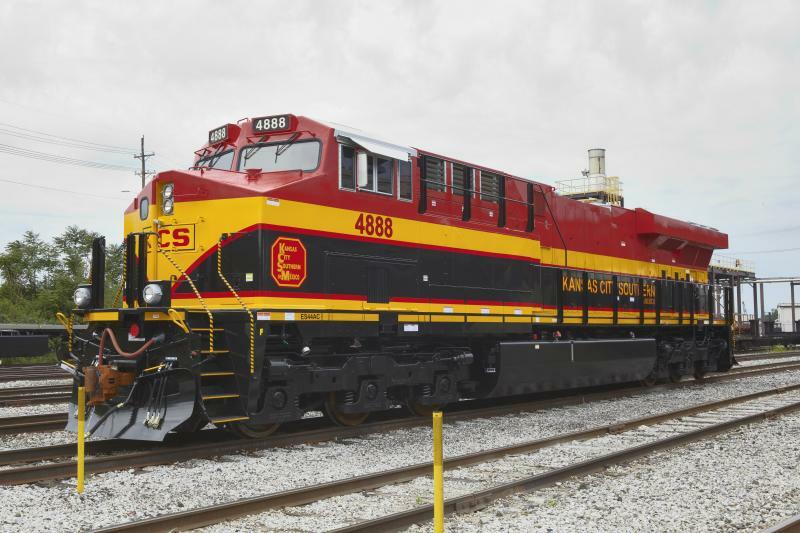 The locomotives will be produced at the GE Transportation facility in Fort Worth, Texas, beginning in 2018. The first units are expected to be delivered in early 2019.